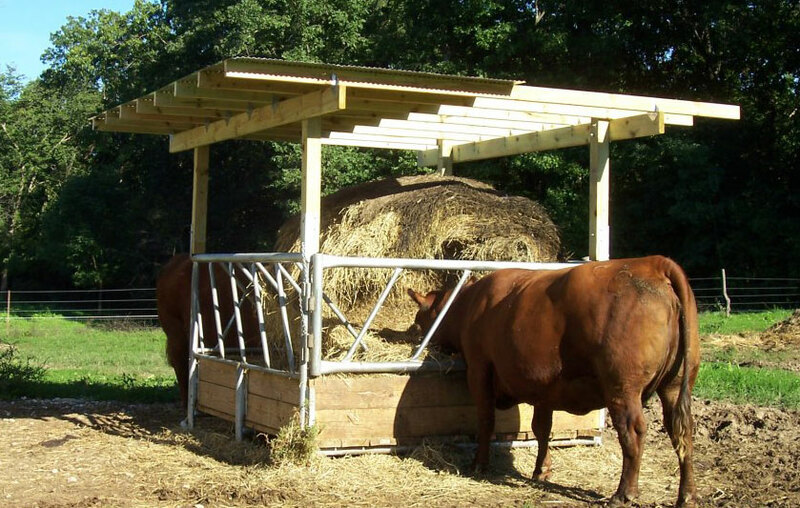 The VL-2882 cattle hay feeder and grain feeder is constructed very close to the original VL-2875 (2nd Generation) with just a few more hay saving features. 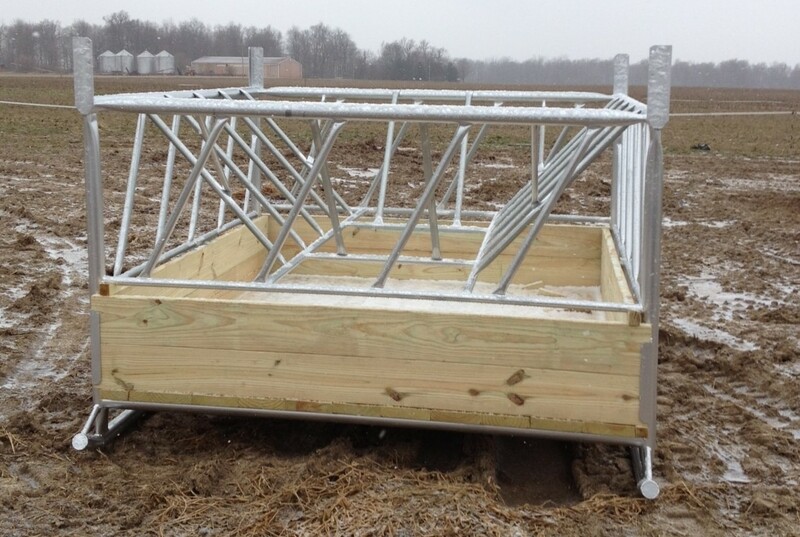 It is 7″ wider making it 7′ 3″ wide which gives us room to put more bars in the hay saver basket so the hay funnels to the center of the feeder from every angle. It has the same cleaning features as the VL-2875. Feeds 1,500 pound bales, square bales, silage or feed, the VL-series bunk will handle all of them. If your aim is to save hay out in the field, this is the bunk you want.